Sometimes its comfortable having a application window always on top of other application so that any updates in that windows are easy to keep track of, most application don’t have this feature enabled by default.For example in the middle of a chat, but the chat window always goes behind other tabs making us always switch to the chat window to see the message.Here’s a simple app that can make things easier, this app lets users choose the window to be always on top. 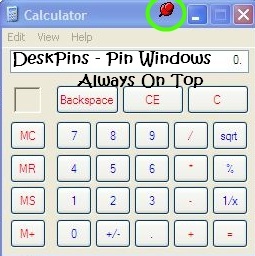 DeskPins can be used to make any application window always on top of all other windows in a single click.The app silently sits in the system tray, which on clicked gives the user to choose the window to be kept always on top, alternatively press the keyboard shortcut Ctrl + F11 to enter the pin mode and click on any window that you intend to keep on top of all other windows, after which a pin in placed on the titlebar of the application which indicated that the application window would stay on top of other applications. Application can also be made to be automatically always on top on launch.First launch the application window that you want to auto pin support for.Next right click on the “DeskPins” tray icon and select “Options”, next under AutoPin tab Press “Add” to add an application window to auto pin to always on top. Similarly, Drag the target icon under Class to the application window to identify the Application Class and Press OK. Under Rules you should find the app with the description and the desired delay for the pin to be enabled can also be set. 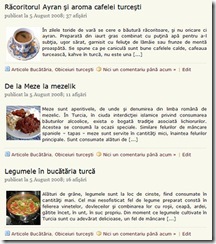 Ctrl+F11 – Enable Pin Mode, to set window to on top of other windows. 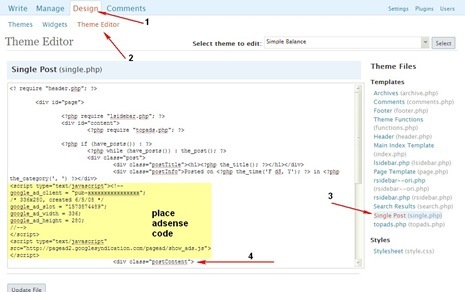 If the window is no longer needed to be ontop of other applications, just click the pin on the on the titlebar of the desired that is no longer needed to be on top of other applications. Using the Autopin, makes it easy to keep daily used windows like chat windows stay always on top, making it easy while working. If you are a Mac OS user, you can try Afloat, which along with pinning windows also has a few other options.